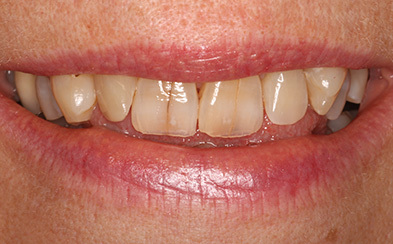 Veneers are big business thanks to celebrities and makeover television shows. 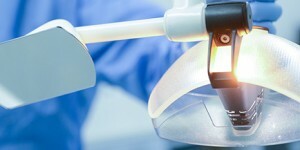 They are an effective cosmetic treatment that can guarantee a bright, flawless smile. 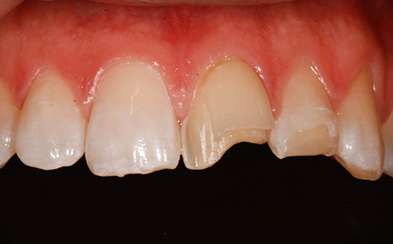 Veneers can be used to address a number of problems such as gaps between teeth, worn, chipped and jagged teeth, as well as stained teeth. 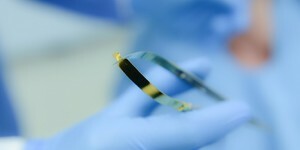 “I have a specialist interest in veneer technology and a leading experts in glass ceramic capability with peer published papers on this subject. I have worked closely with the leading Swiss manufacturers Ivoclar with the design and development of this specialist glass product for veneers”. 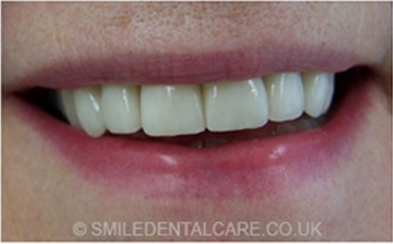 If you are interested in having veneers you may be wondering how veneers are fitted. 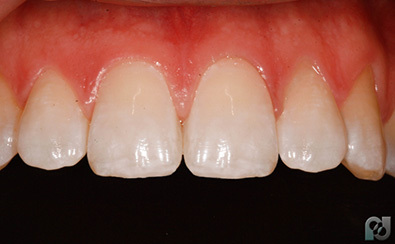 Once you have agreed the shape and colour of your new veneers, your existing teeth will be prepared to receive your veneers. 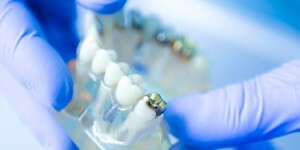 A layer of the shiny outer enamel from your existing teeth is removed so that when the veneer is fitted the thickness of your tooth will stay the same. 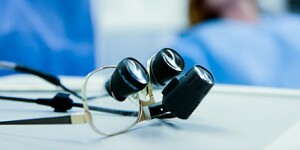 If you feel any discomfort through this procedure we can of course give you a local anaesthetic. 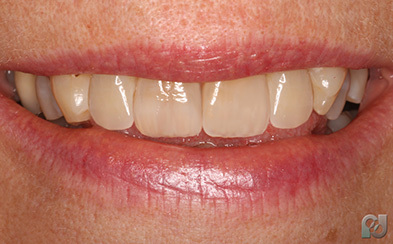 After this process has been completed our dentist will take an impression of your teeth so that your veneers can be made to fit you perfectly. 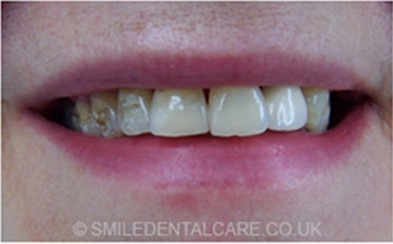 On your next visit your new veneers will be fitted. Contact Us today, we’d love to hear from you. 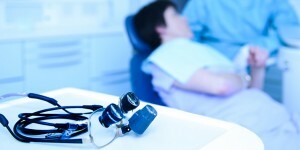 Our warm and friendly team will book an appointment with our skilled and professional dentists. 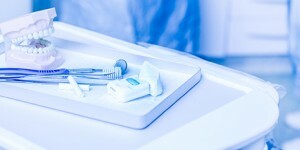 You may also be interested in reading our Dental Implants and Orthodontics pages.